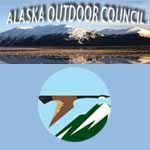 Alaska has many outdoors oriented organizations. These are alphabetically. 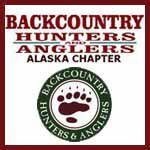 We work to ensure that Alaska's unique wildlife, habitats, and hunting and fishing traditions are sustained in their entirety, through conscientious stewardship, education and work on behalf of clean water and wilderness. 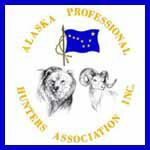 Alaska's association of professional hunting guides, "dedicated to the wise use of our wildlife resources." 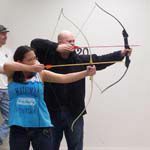 Working towards education, development and respect for bowhunters and a first-class facility for promoting and improving these ideas. Telephone:(907)354-8589. The region's premier launching spot to outdoor fun! We provide year-round excellent access to the Lower-Susitna drainage, while offering responsible customer service, habitat/environmental protection, and financial stability for its members.